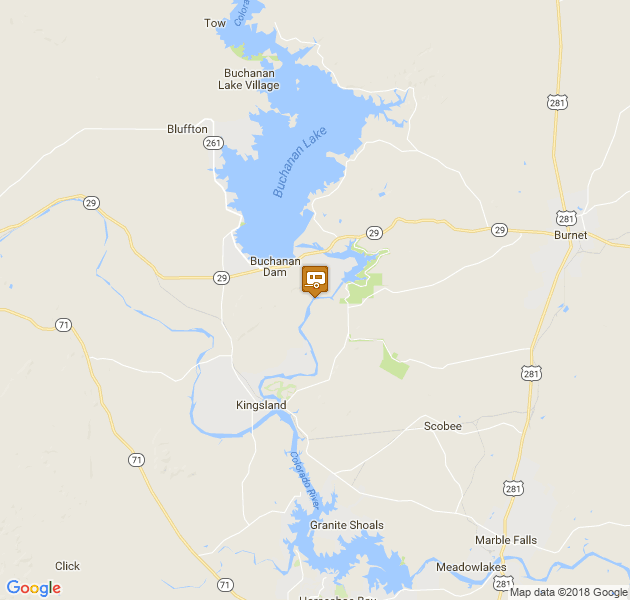 At the Heart of Texas Lake Resort, one of the most popular Texas Vacation Resorts in central Texas you can choose from 12 lakefront condos, 2 lakefront rental houses, 7 rental cabins, a lodge with 5 motel style rooms, and 24 RV spaces. 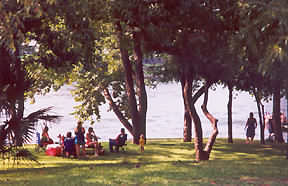 A Waterfront Pavilion that seats 70 to 90 people is available for group gatherings. 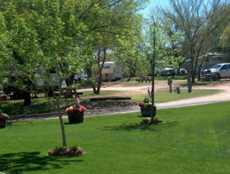 Our RV Park has a beautiful location just 90 to 100 yards from the lake. 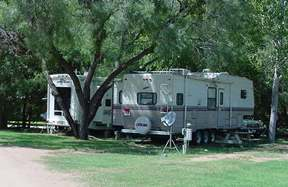 Each of the 24 spaces have 4-way hookups with 30 and 50 AMP electricity, septic, water, cable TV, phone jacks. There is a public pay phone outside of our office. 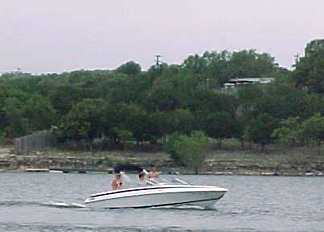 There are many activities for family fun here at Heart of Texas Lake Resort. 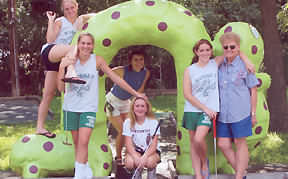 A swimming pool, lighted fishing dock, boat slips, boat launch, 18-hole miniature golf course, game arcade, volley ball washers, and a large shaded lawn for games and picnics all are provided for your enjoyment. 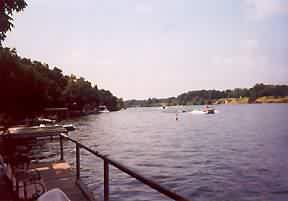 The resort is located on 7.5 acres, shaded by gigantic 100 year old Pecan trees, and has 510 feet of shaded waterfront on Lake LBJ.